Sea Oats is fresh and clean like the summer breeze. This family popular complex keeps them coming back for more. Relax with the sound of the gulf, views of the sugar white beach and emerald green water. 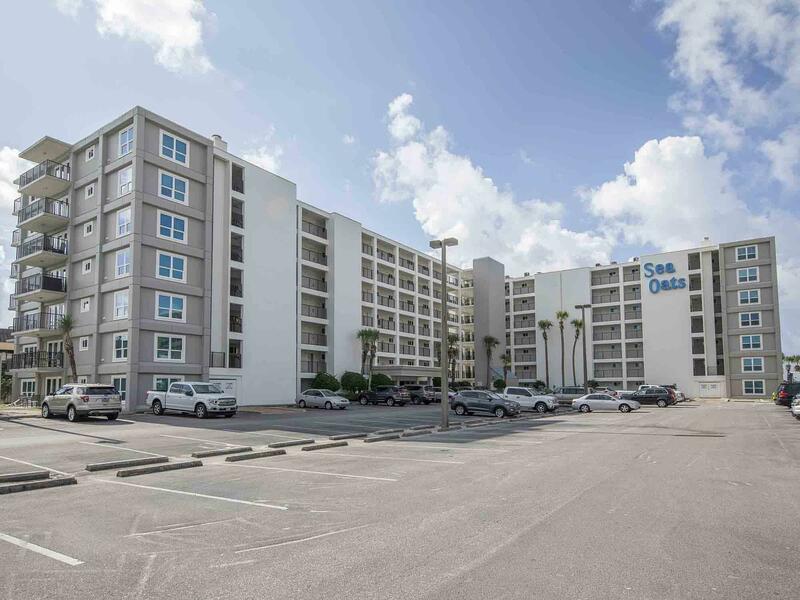 Owning in Sea Oats places you on Okaloosa Island within walking distance of restaurants, new mini golf & just minutes away from the hip down town of Fort Walton Beach where you can enjoy shopping, dining and entertainment. Just around the corner are the Gulfarium, the Boardwalk, and the very popular fishing pier and just a drive across the bridge to Destin. Amenities include a gulf front pool, hot tub, tennis court, exercise room and grills.